Lives and works in London. 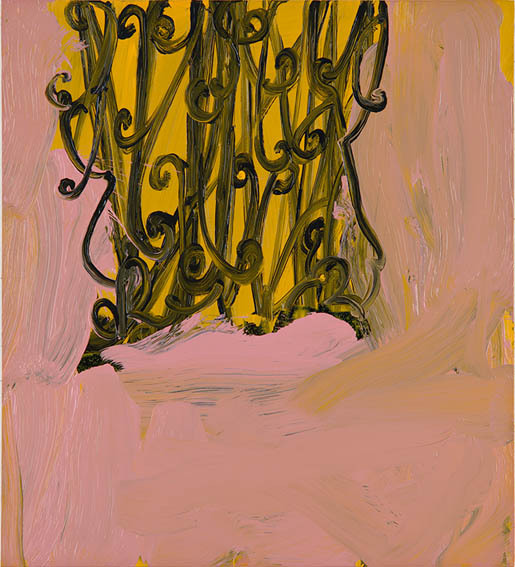 Solo exhibitions: ‘New Paintings’, George Lawson Gallery, San Francisco, 2010 and 2009. Group exhibitions: ‘Profusion’, Beacon Art Project, Calke Abbey, Derbyshire, 2010 and ‘Presque Rien 2’, Laure Genillard, London, 2009. ‘180 Monochrome Paintings’ was installed on the exterior of The Young Vic Theatre, London, 2006.